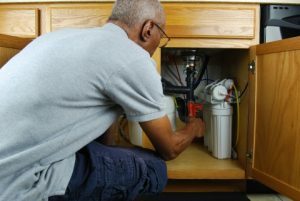 With the Toronto weather getting colder by the day, every homeowner should be preparing to protect their plumbing as the temperatures dip below freezing. We provided you with a few frozen pipe signs to watch out for in a previous post, so be sure to catch up on that information if you haven’t yet read it. 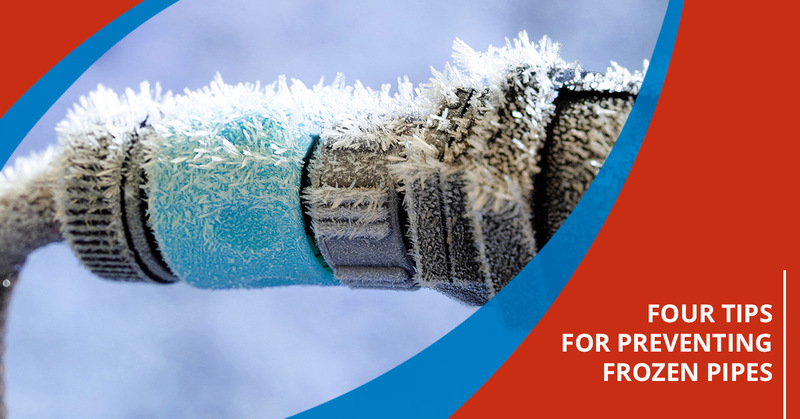 In today’s post, we’ll provide you with four easy and effective ways to prevent frozen pipes in your home this winter. The Great Plumbing Co. provides reliable frozen pipe thawing and a variety of residential plumbing services in Toronto — schedule your appointment online today! Poor insulation is one of the primary causes of frozen pipes. Many homes in the Toronto area were built decades ago and consequently have less-than-ideal insulation, so take some time to evaluate your home as the temperatures continue to drop. If you know that your home is vulnerable during cold snaps, then you should purchase some foam blocks from one of your local home improvement stores. You can place the foam in your home’s crawl space and inside your kitchen cabinets to keep your pipes working efficiently. Invest in a temporary patch kit if you want to be extra cautious, as you can use them to temporarily seal a cracked or fully burst pipe while you wait for a plumber to arrive. Heating cables are a fantastic way to further protect your home during the winter. As you can infer from their name, heating cables are designed to be either wrapped around or placed near your pipes to prevent them from freezing. Some heat cables will need to be cut and hooked up to a power source, while others will be ready to be plugged in from the moment you purchase them. While heating cables are a great preventative measure, they are not a recommended substitute for residential plumbing and professional frozen pipe thawing. Always call your local plumber if you suspect that your pipes have frozen. Turning off the main water valve in your home is another effective way to prevent frozen pipes. If you know that temperatures will be dropping drastically throughout the night, or if you will be gone for a span of several days, then turning off your water is probably a good idea. If your pipes do freeze and subsequently crack, your cleanup will be limited to the water currently in the pipes instead of a free-flowing stream. Space heaters can be an effective addition to any of the tips we’ve listed so far. You can open your kitchen cabinets and place a space heater near the entrance, or place one near your crawl space. Keep in mind that space heaters have the potential to cause a fire if they are placed too close to flammable materials, so use them only in open spaces and be sure to monitor them whenever they’re in use. The goal is simply to keep your pipes above freezing, so you may not need a space heater if you have already insulated your pipes or outfitted them with heating cables. Do you need frozen pipe thawing in Toronto or any of the surrounding areas? Schedule an appointment with The Great Plumbing Co. today — our residential plumbing services can help you keep your home safe this winter.